Never wonder where your scissors are again! Join Pat for this in-the-hoop scissor caddy project. 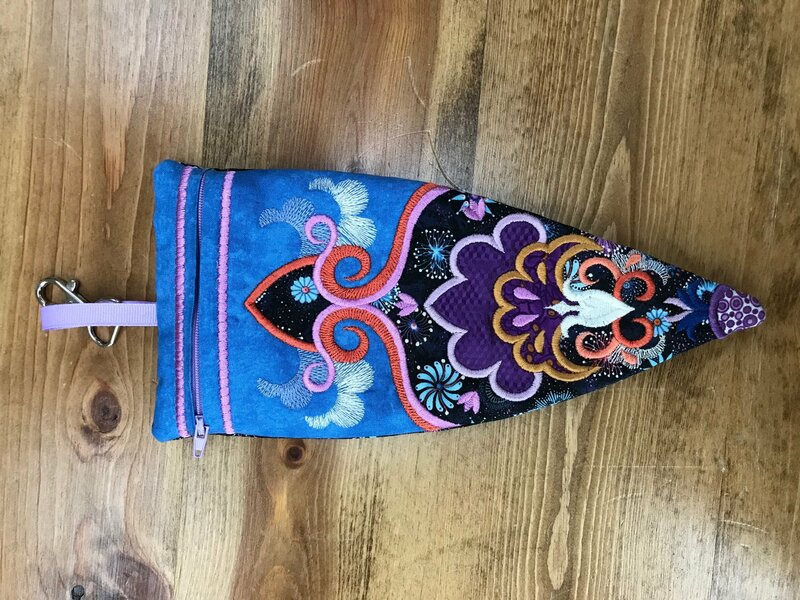 This quick and easy caddy is great for travel to your quilt retreats or classes and will keep your scissors in reach and identifiable. It would also be a great gift for your sewing/quilting friends! The class fee includes the project kit (EMBROIDERY THREAD NOT INCLUDED) and the project design. 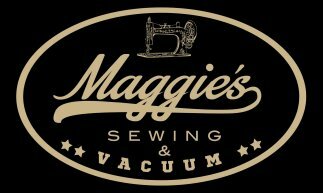 You will need to bring your embroidery machine/embroidery arm, embroidery foot, your 7x12 hoop (if you do not have the larger hoop, a 5x7 design is available), embroidery thread, and standard sewing supplies.